Together, we have over 20 years of know-how in industrial design, architecture, graphic design, product design, and accounts management. Our team is made up of passionate and dedicated individuals, who bring all the necessary experience and expertise to the table, allowing us to provide full-service solutions to all your design needs. All work and no play makes for a very dull team. That’s why we believe in a healthy balance between home and work life, so that we perform at our utmost best every time we step into the studio. 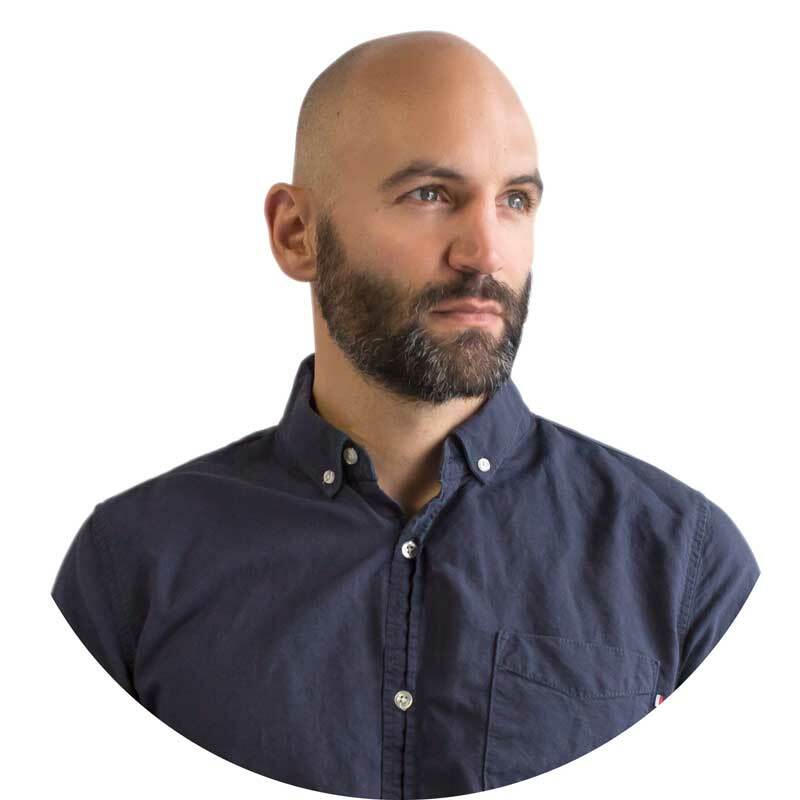 AB Design was founded in 2005 by Aidan Bennetts, an industry leader in designing for interiors, retail & exhibition spaces and products. Aidan has a Bachelor’s Degree in Fine Art (majoring in sculpture) from the University of Cape Town. He also has qualifications in AutoCAD, 3D modelling and property development but he considers his 18 years of experience in design and construction as his most valuable asset. It’s not about ego. Aidan sees every project as a chance to effect positive change around him. Designing the flagship stores for Carducci and C2 and executing local and international exhibitions are some of the highlights of Aidan’s career but he’s very mindful to always look forward, not backwards. Design isn’t the only thing that Aidan is passionate about. He is a competitive sportsperson and an active outdoorsman who knows that a healthy body leads to a healthy mind. He is a minimalist at heart who doesn’t believe in excess or clutter – this attitude is reflected in his creative work. With a keen eye for detail and a natural inclination to craft things with his hands, Andries van Niekerk turned his passion for creativity into a career and completed a BTech Degree in Industrial Design from The Cape Peninsula University of Technology in 2008. Andries finds true satisfaction in the process of design and that moment when two ends of a design meet for the first time. He describes this energising ‘moment’ as a mix of excitement and hopeful anticipation that everything will work out and fit as planned. He lives for those euphoric moments when his projects come to life and everything works out so he can look back at a design with great satisfaction in a job well done. 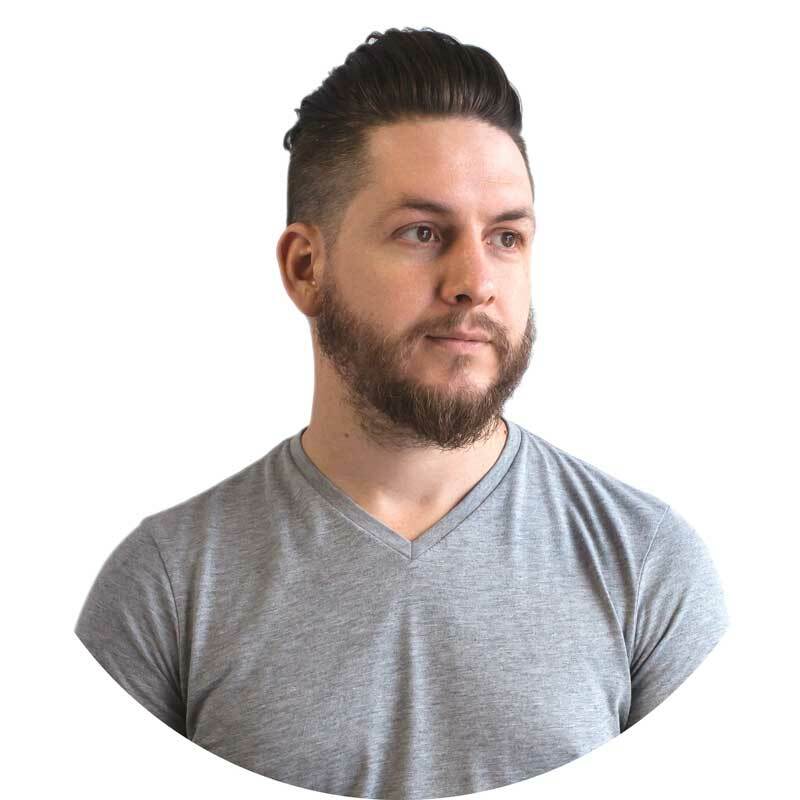 As a meticulous and detail-oriented senior designer, Andries ensures that his designs are sound – on paper and in theory – before his projects come to life. His job entails the creation of 3D models as needed for technical drawings and the rendering of these designs into tangible representations. He also assists with the management of products and projects completed by AB Design. Two worlds often collide when you think about the rigidity of finance and the creative freedom associated with the design industry. 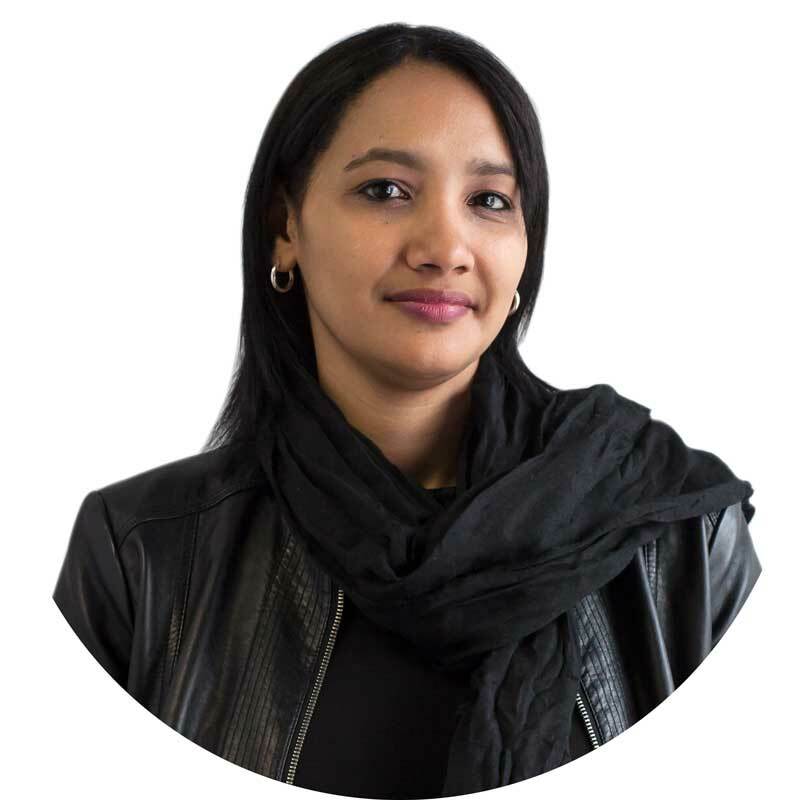 As the in-house Accounts Manager at AB Design, Zainab Diedericks finds it to be both an inspiring and refreshing way of seeing the world. Operating from a finance role in a creative industry, Zainab is often exposed to a whole new dimension of creativity in the workplace, one that comes with infinite design capabilities. Work in this industry has taught her to be open to suggestions or change and to always strive to do her best. Reliable, friendly and a true problem solver, Zainab is always available for assistance – to both clients and colleagues. Although she doesn’t do any hands-on design work herself, she is a great asset to the team, often offering a helping hand and a willing ear to listen as needed. From as early back as she can remember, Georgene Van Zyl has always been a creative at heart, often found with colouring pencils and bits of paper in hand. With an engineer father, building and design seemed to run in her blood. When the time came to decide on her future, it was therefore a natural next step to complete a Bachelor of Architectural Studies from NMMU. Today, Georgene is ambitious and passionate about her career and she loves the creative freedom that her role brings. She is a valued part of the AB Design team, eagerly compiling new look and feel presentations with conceptual ideas from the Creative Director. 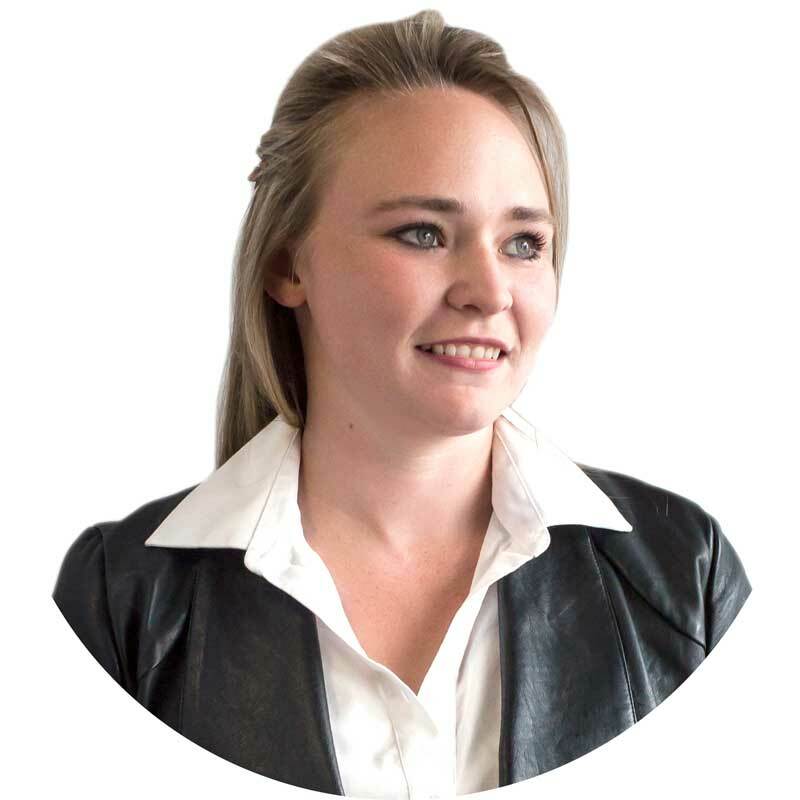 Here she gets to combine her love of creative expression with the latest industry innovations as she produces all the 2D Autocad drawings for clients, from approval stage through to the construction phase. Georgene draws inspiration from a vast array of interesting places and influential people such as Bjarke Ingels, Louis Kann, Herzog and De Meuron.